Barcelona legend Andres Iniesta has heaped praise on Ousmane Dembele’s showing this season and believes the Frenchman can become a very important player for Barcelona in the future. The France international endured a difficult first season with the Blaugrana last term where hamstring concerns reduced his gametime from the starting lineup. 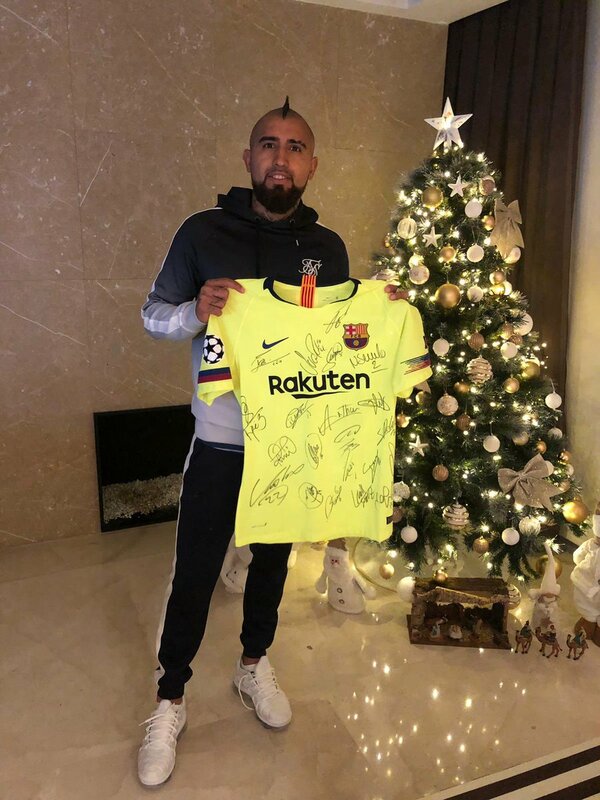 However, he has enjoyed a much better season this time around with 13 goals and seven assists across all competitions and his progress has caught the eye of Iniesta. 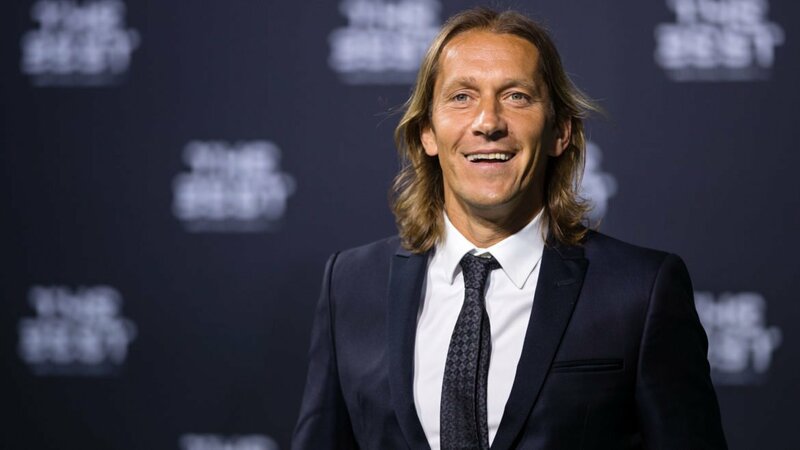 Speaking to Goal.com, the former Spain international hailed the qualities of the World Cup winner and stated that the forward can become a hugely influential figure with the Catalans in years to come. 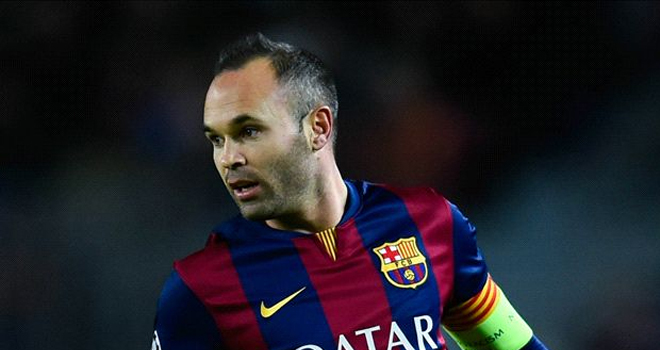 Former Barcelona forward David Villa has expressed his utmost delight at the opportunity of reuniting with one of his former teammates Andres Iniesta following his most recent transfer move. 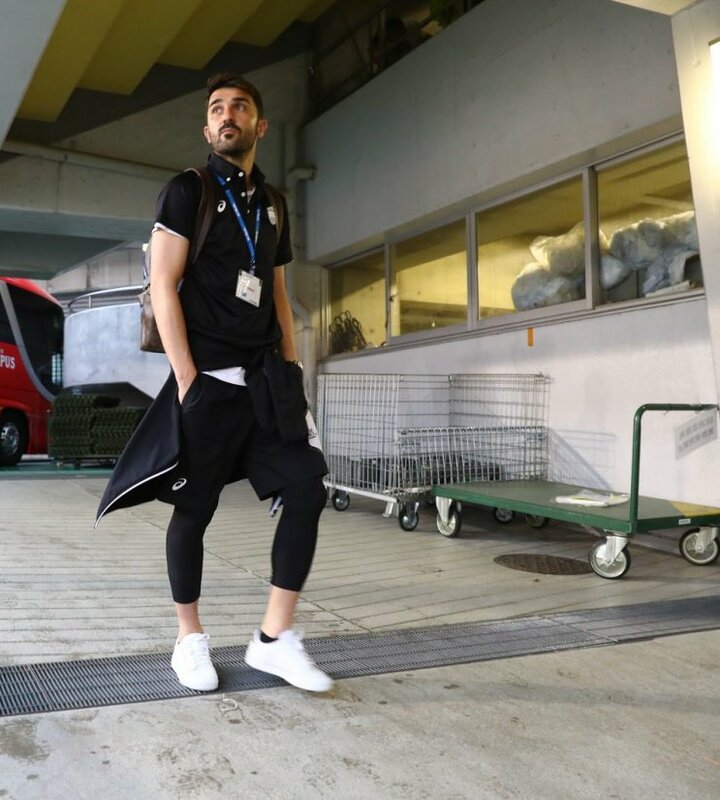 The Spanish international completed a move from Major League Soccer outfit New York City FC to Japan to represent top flight club Vissel Kobe. The Japanese club is being managed by a fellow Spaniard, Juan Manuel Lillo. 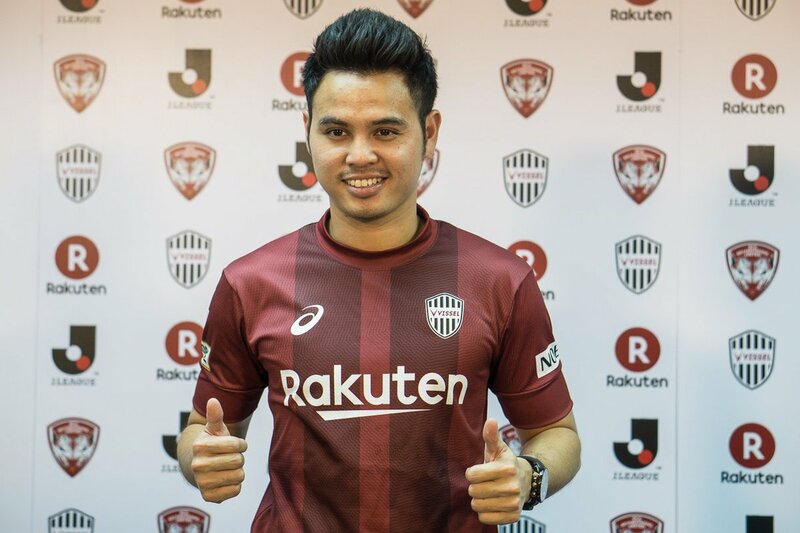 Vissel Kobe have shown their determination to go for major honors this season, completing the signing of a host of former European league legends including Podolski, Iniesta and most recently, David Villa. 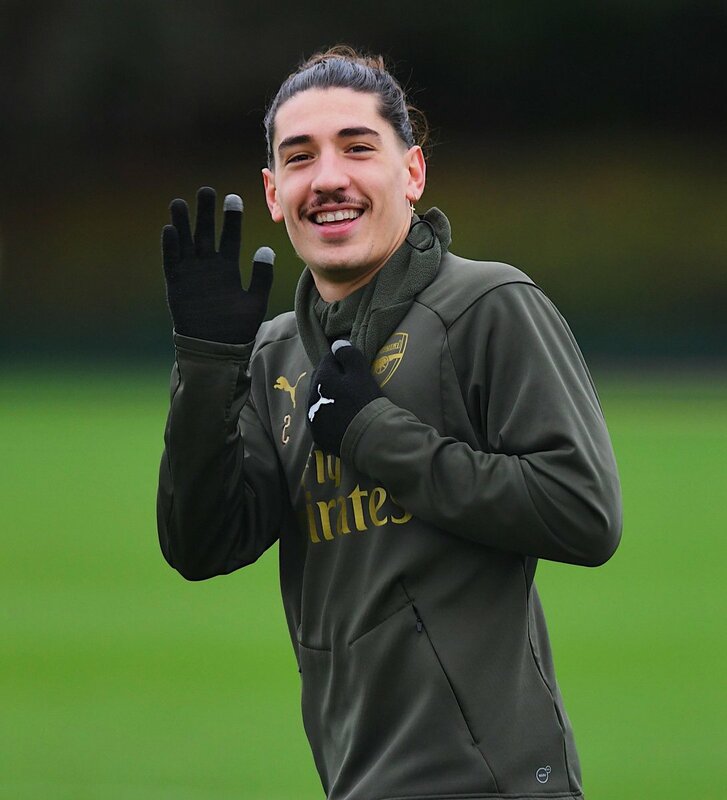 Arsenal have confirmed that Hector Bellerin has ruptured the anterior crucial ligament on his left knee and this should keep him out of action between six and nine months with an operation required to rectify the problem. The Spaniard had made his maiden league start for the Gunners in over a month against Chelsea last weekend but he could not last the entire 90 minutes after sustaining the long-term injury. Barcelona attacker Philippe Coutinho has highlighted that Andres Iniesta was a genius and he cannot be compared with the club legend, who has won every silverware within his reach. The Brazil international has adapted splendidly since joining from Liverpool during the January transfer window but he does not want to be compared with the superlative talents of Iniesta. 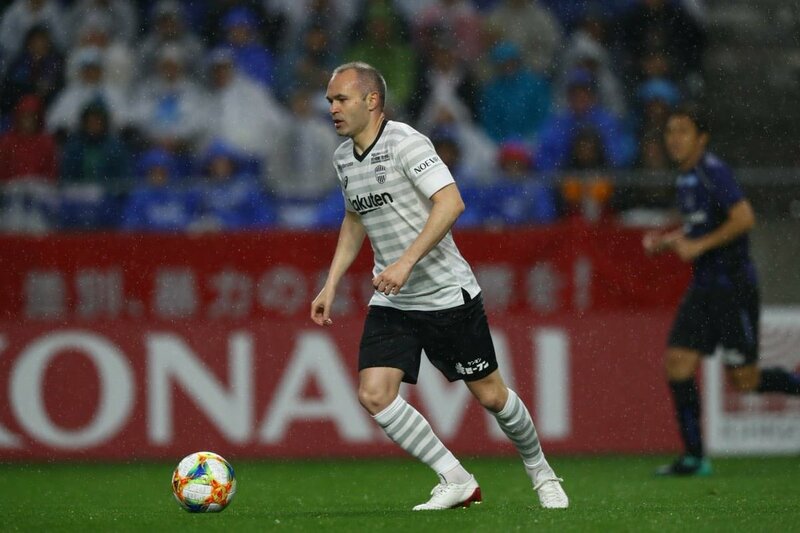 Speaking to Diario AS, Coutinho indicated that he does not like the ongoing comparison with Iniesta, who made 674 appearances for the Catalan giants before joining Vissel Kobe during the summer. He added that he would like to make his own impression with the Spanish champions and he needs to work hard on every aspect of his game. There is a saying that one cannot teach old dogs new tricks. There is also a saying that there is always an exception present that proves any a given rule. 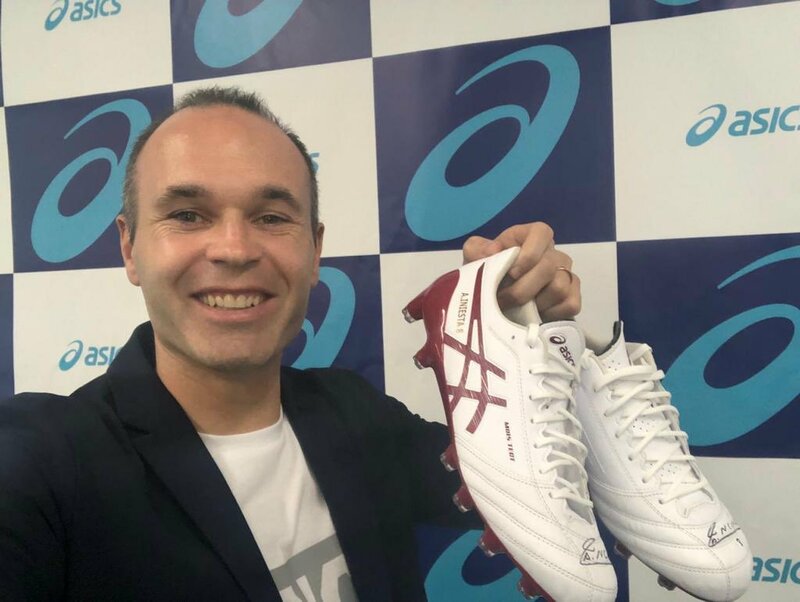 The switch of Andrés Iniesta to Japan and his transformed into Lionel Messi has seems relevant to above mentioned comments. 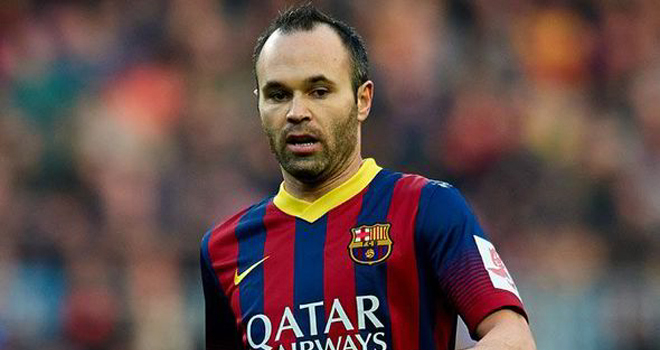 Iniesta is the former legend of Barcelona. 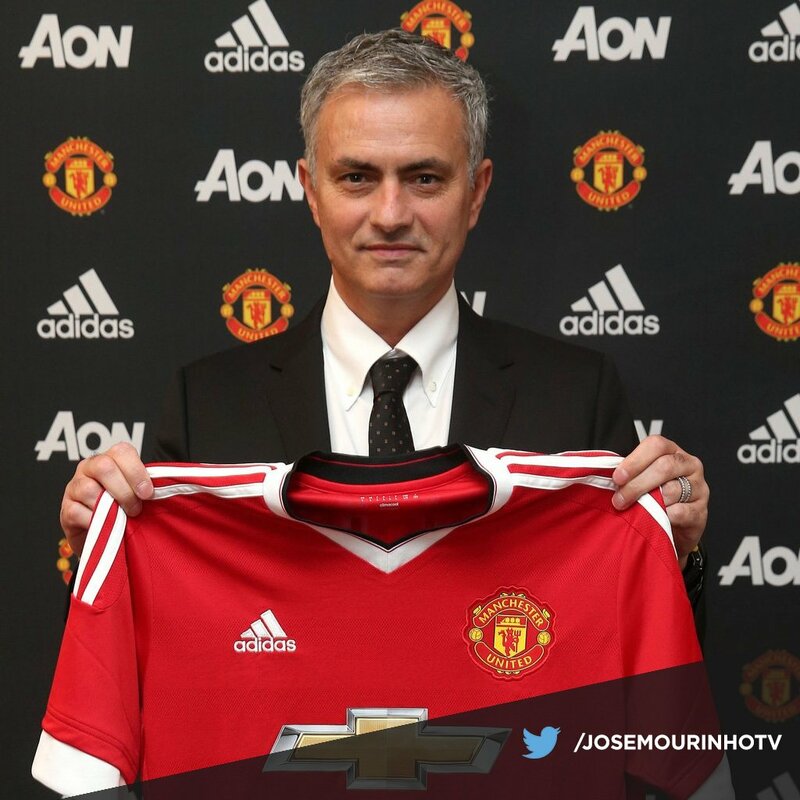 He left the only club had known till this summer to join the team of Japanese Vissel Kobe, which is famous for having an attacking end. However, his performance on the ground has not been the same as his dribbles, movement and passes that have consistently been going on over the years. At the present time, Iniesta has probably curiously failed to make the number of goals that one might predict from a good and advanced midfielder who is playing for one of the most successful attacking team in history. Barcelona are close to securing the long-term contracts of Lionel Messi and Andres Iniesta, that is according to club president Josep Maria Bartomeu. The future of both Barcelona legends have been in doubt over the last few months but the pair look to be close to putting pen to paper.